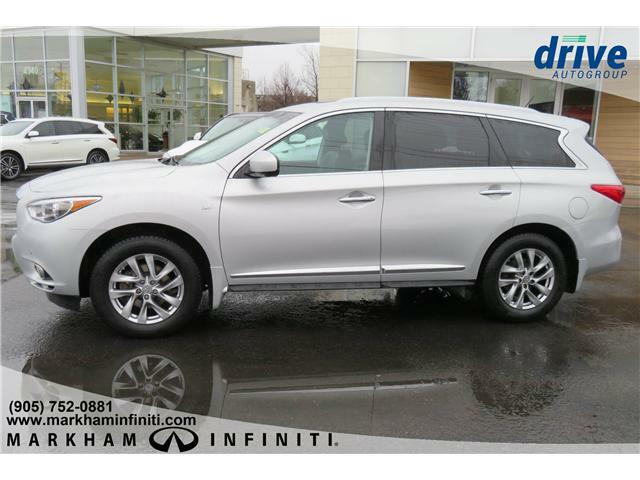 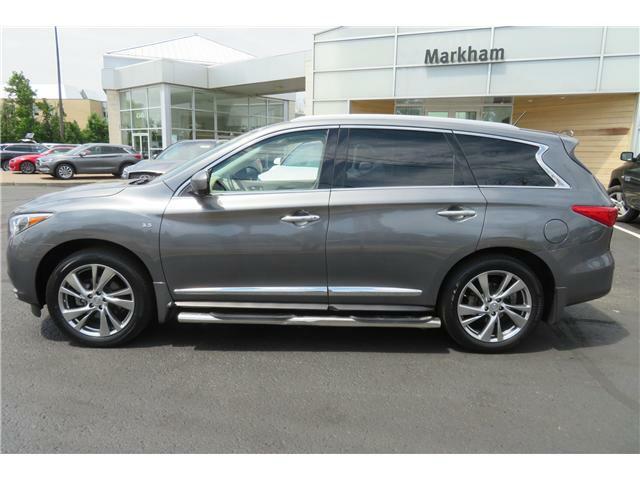 $29,780 x 72 Months @ 6.99% APR (estimated financing rate, cost of borrowing $6,720). 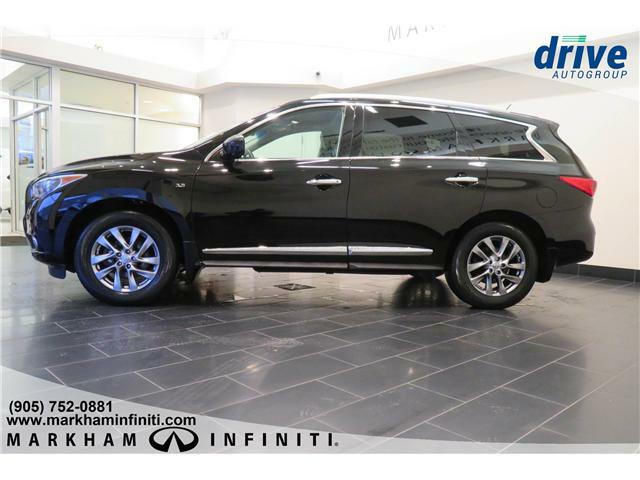 $28,380 x 72 Months @ 6.99% APR (estimated financing rate, cost of borrowing $6,404). 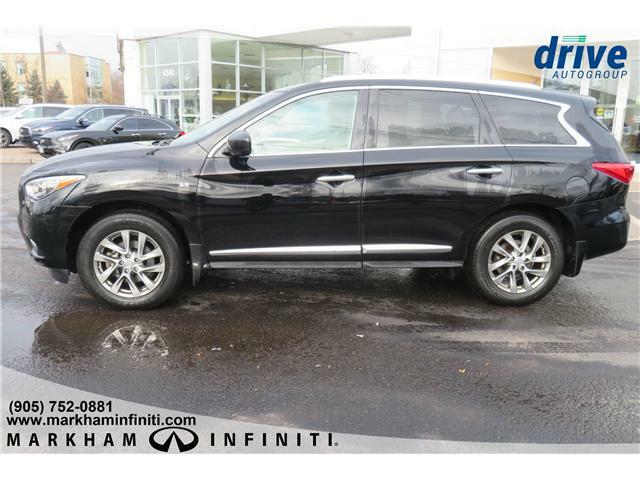 $27,480 x 72 Months @ 6.99% APR (estimated financing rate, cost of borrowing $6,201). 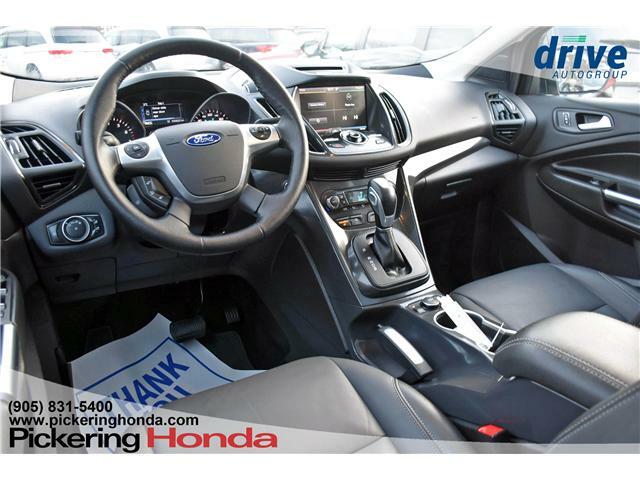 $24,880 x 72 Months @ 6.99% APR (estimated financing rate, cost of borrowing $5,614). 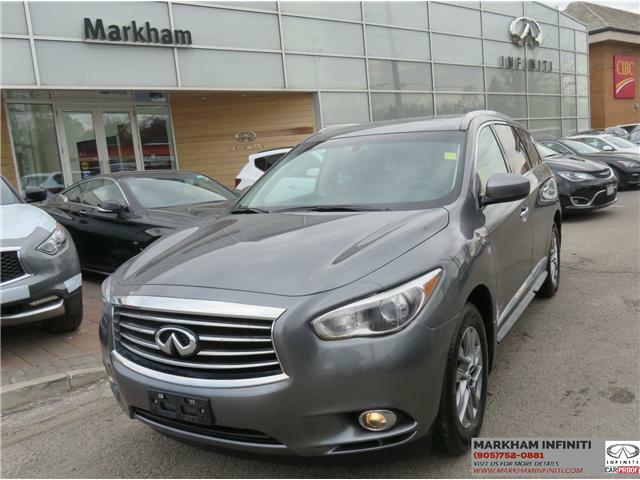 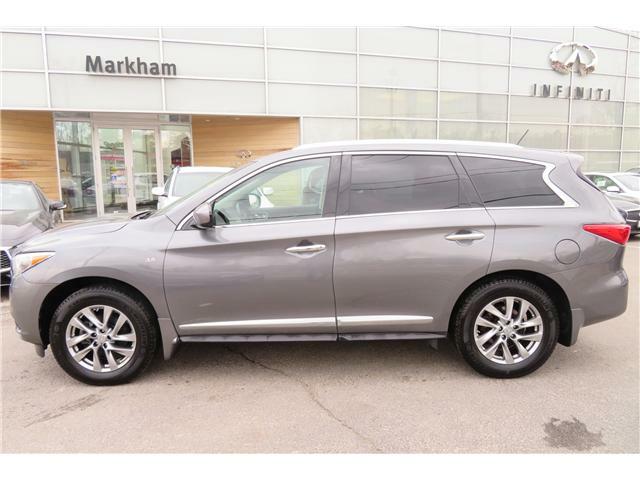 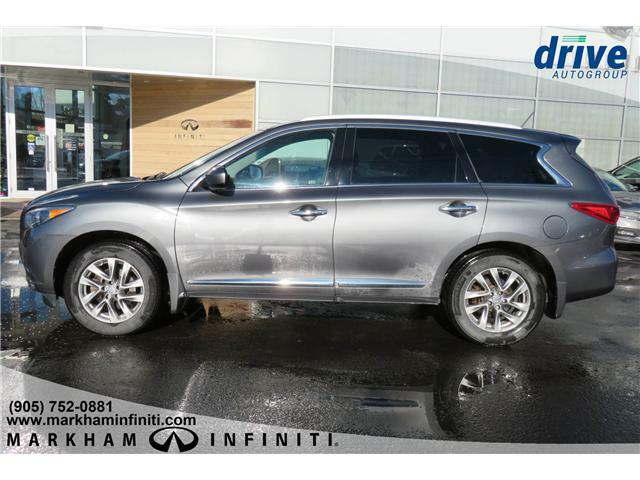 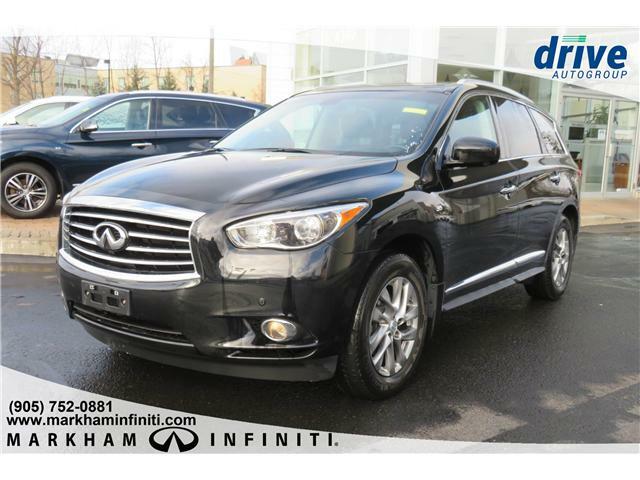 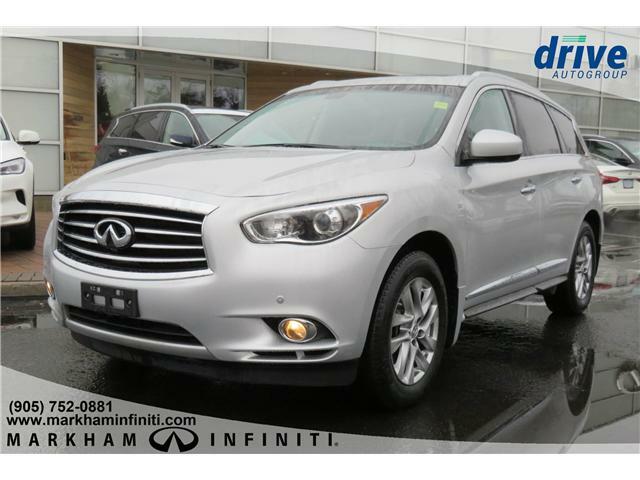 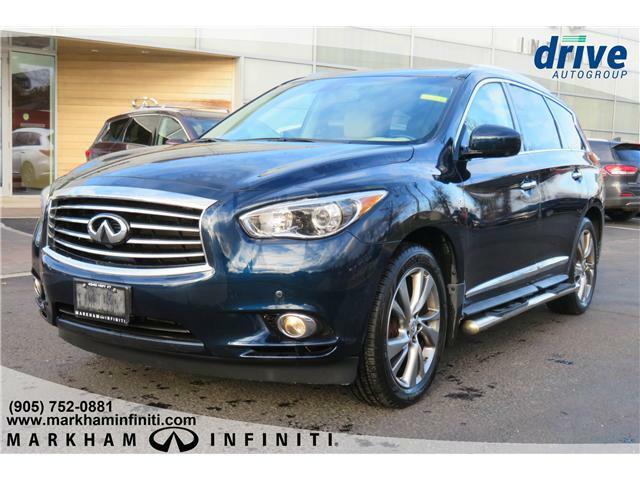 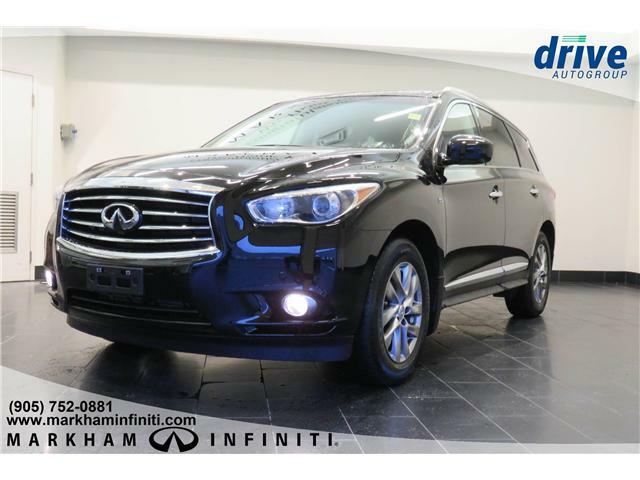 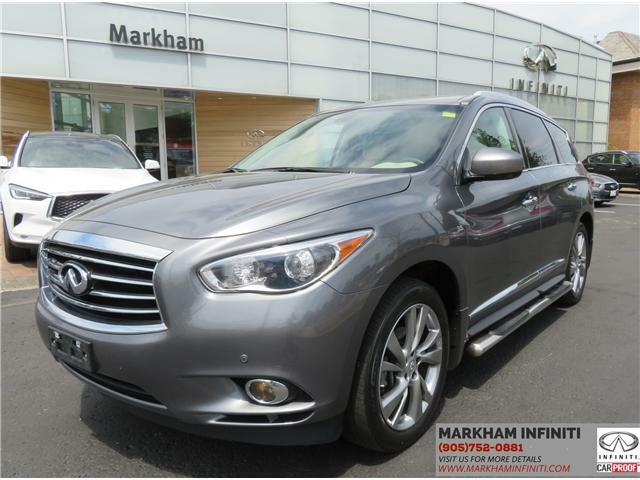 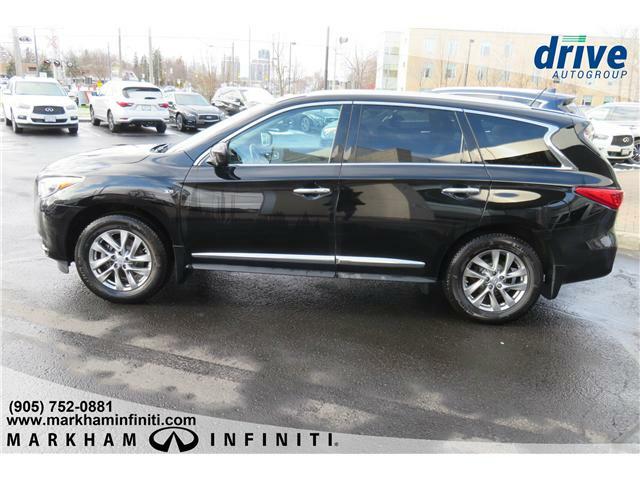 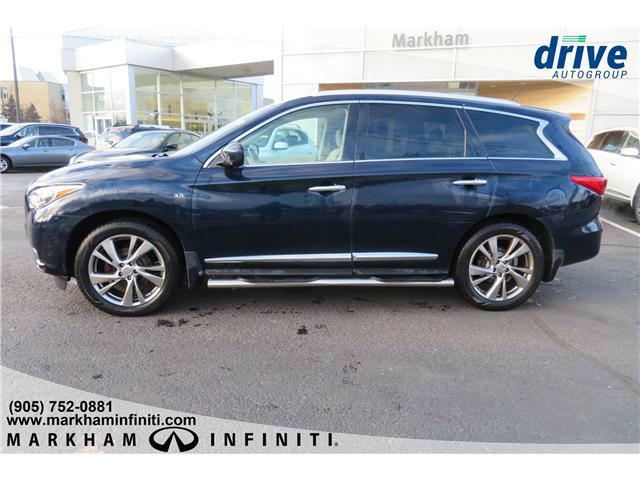 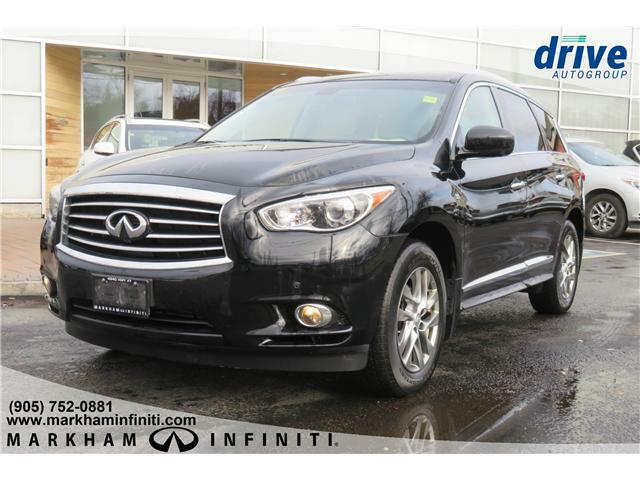 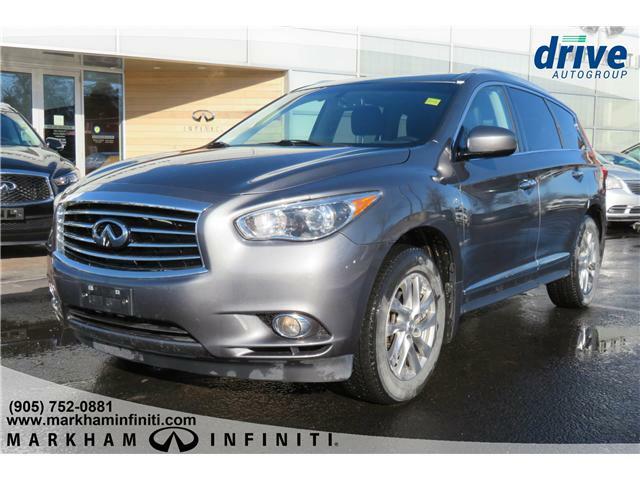 Accident Free Single Owner $0 down Financing Options available We accept all trades Our goal when you bring your vehicle in for service is to extend that amazing Infiniti feeling beyond your initial purchase to when you bring your vehicle into our service department.